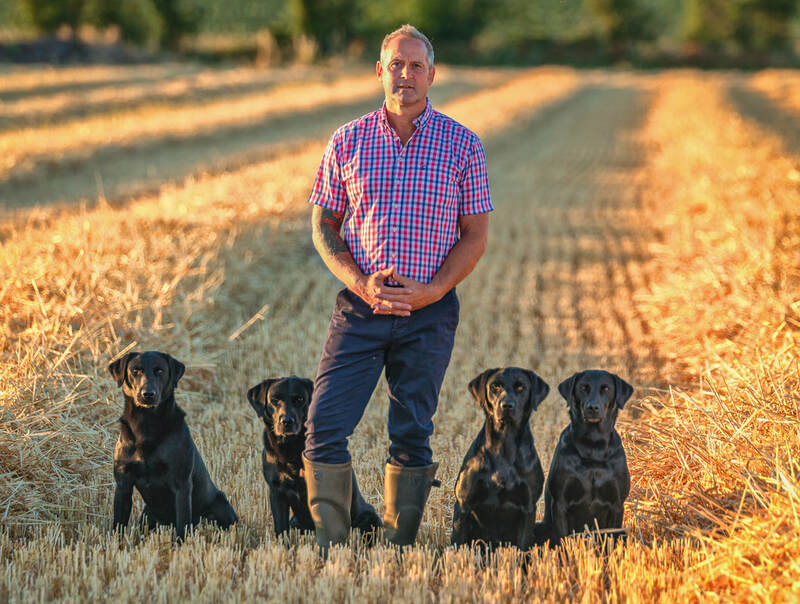 "Working & Competition Labradors with Drive,Style and Natural Game Finding Ability"
Tildaross Labradors is a small privately owned kennel in Norfolk run and owned by Lee Hayman. Having handled dogs ever since he was a young young lad, it wasn't until several years later when he was asked if he would like to go on a shoot with a friend. He was totally bewitched by the whole experience. He found that he could not stop watching the dogs working. It was such a beautiful sight to see these dogs hunt with so much intelligence, speed and style. Ever since then Lee has turned to training, working and competing Labradors. Our Labradors are fully health tested with the aim to enhance the breed for future generations. They are trained to the highest of standard to succeed and aspire to their full potential giving them the opportunity to live a happy and healthy lifestyle. Tildaross Labradors have been lucky enough to meet some great people along the way who have given us some great advice and the chance to own, train and work with some great dogs. Long may it continue! I hope you enjoy the website. Thank you for visiting.